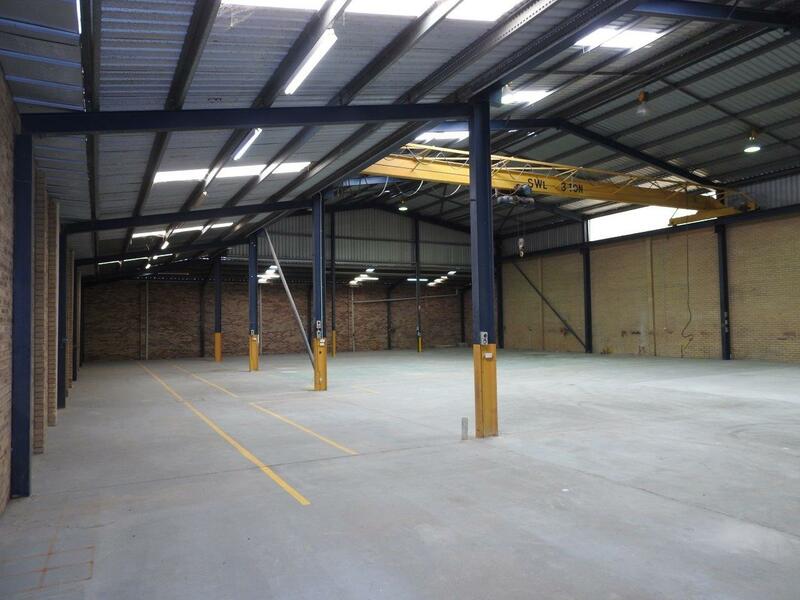 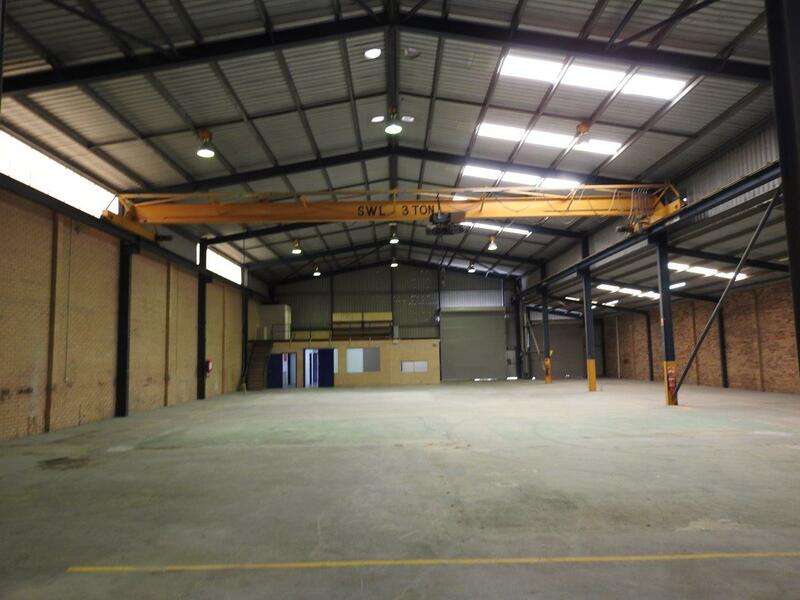 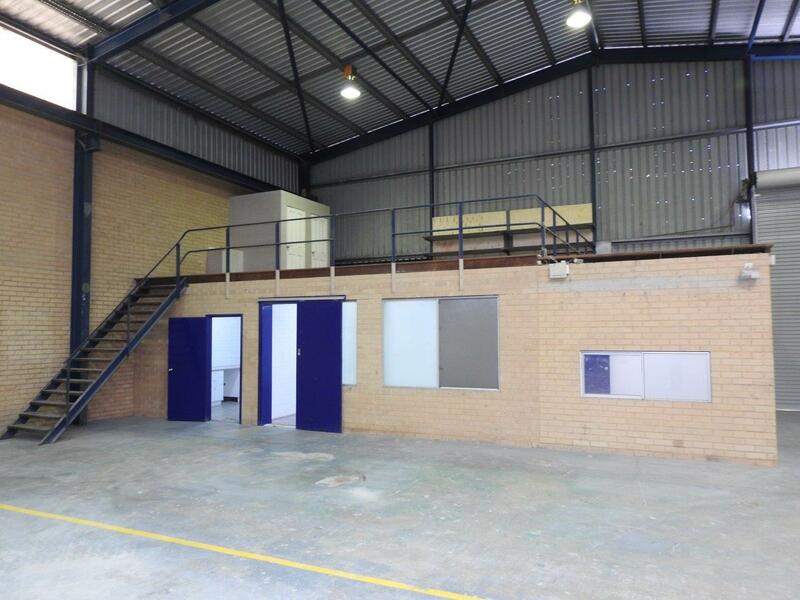 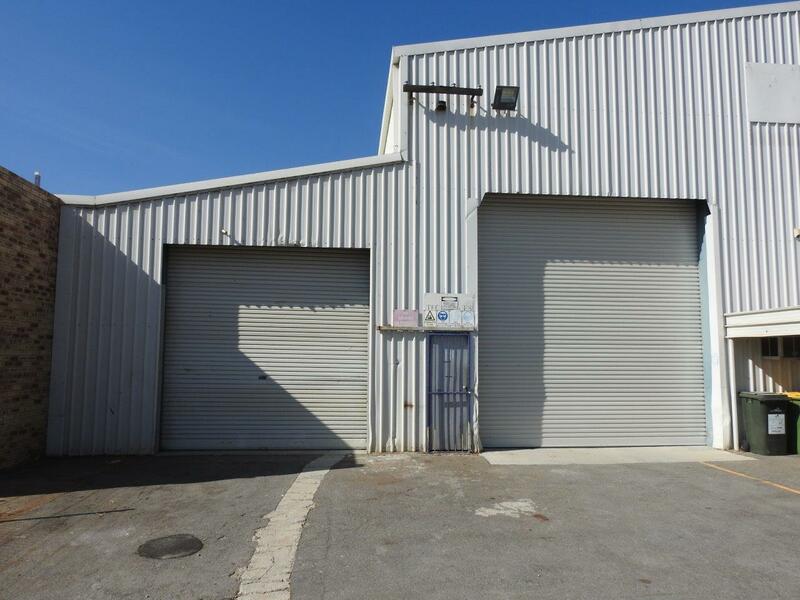 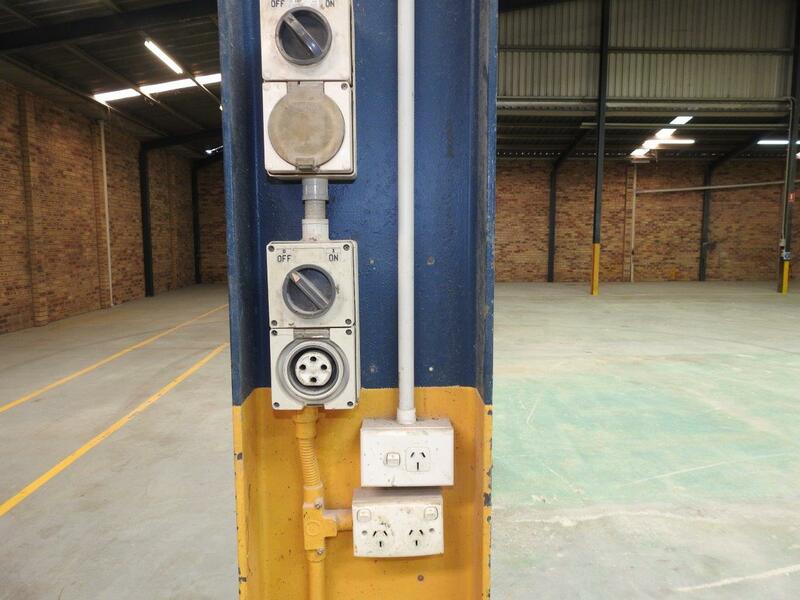 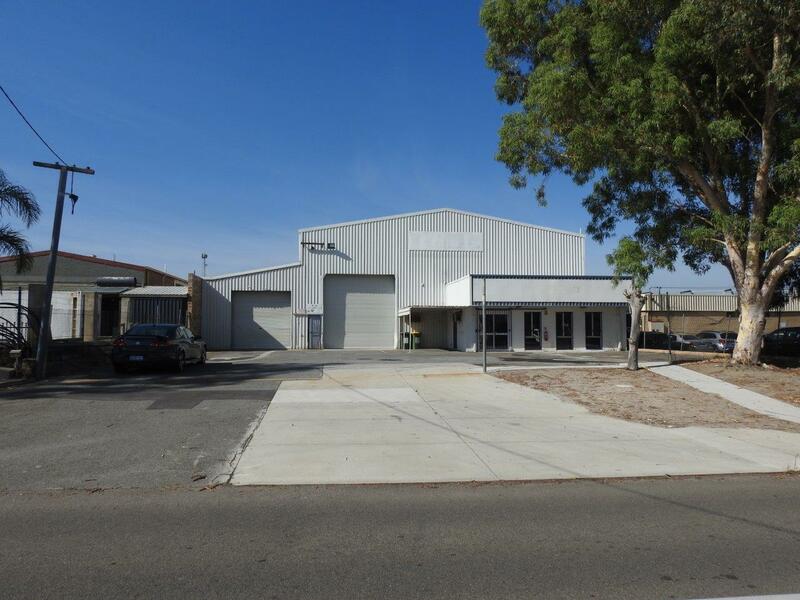 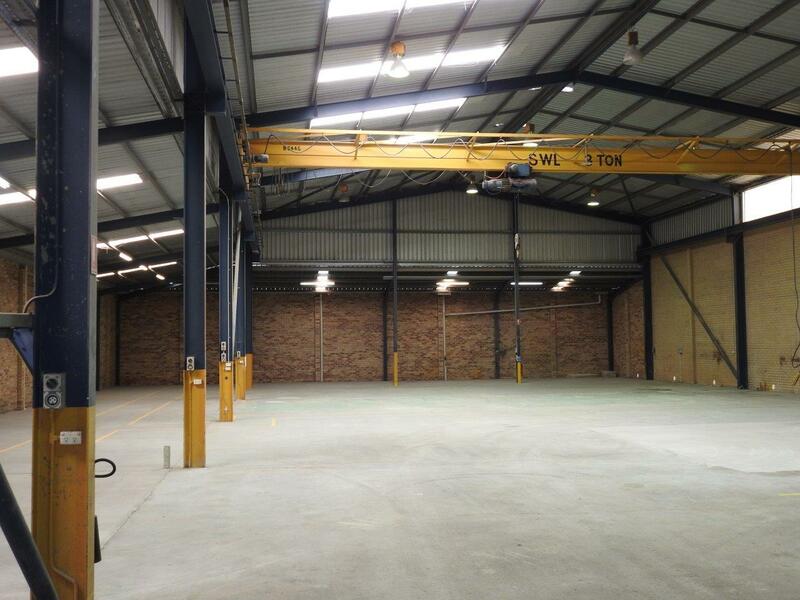 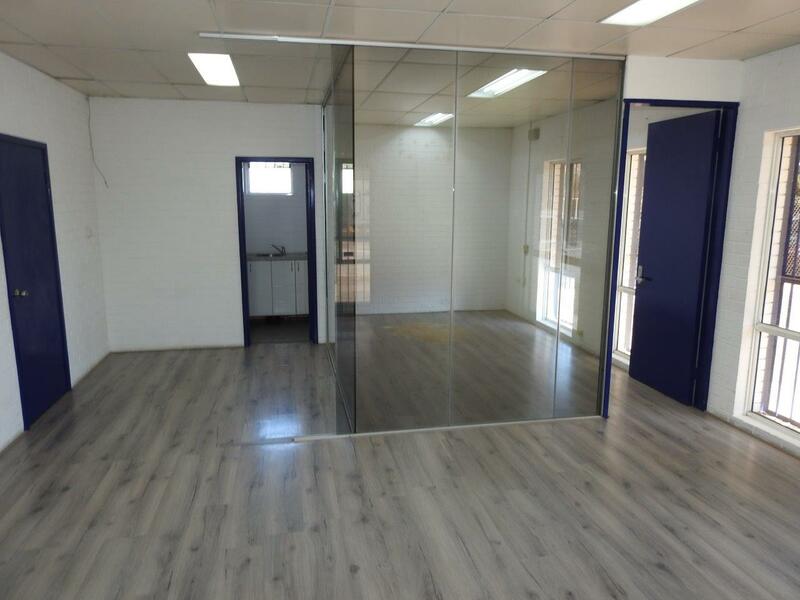 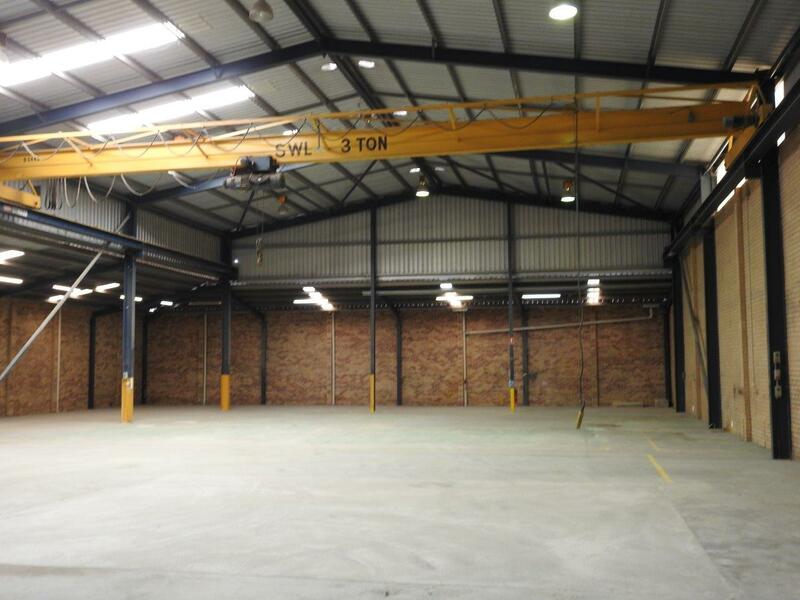 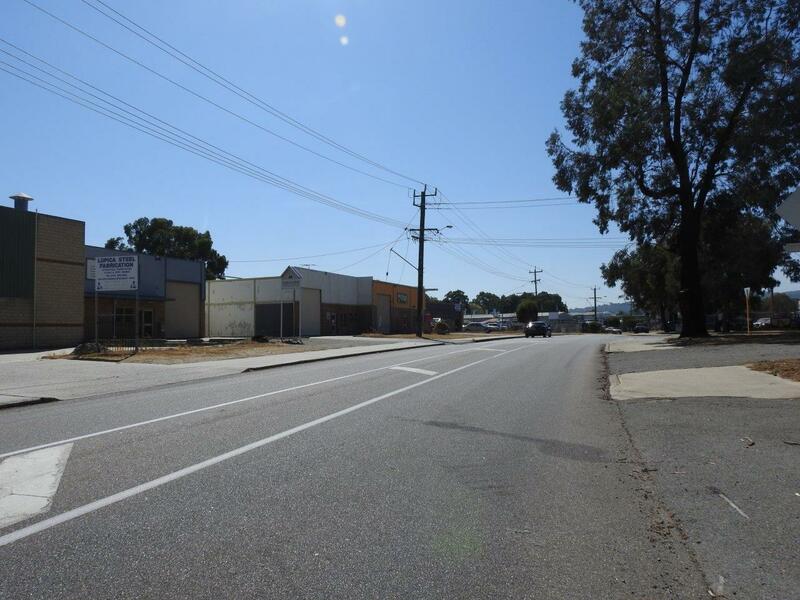 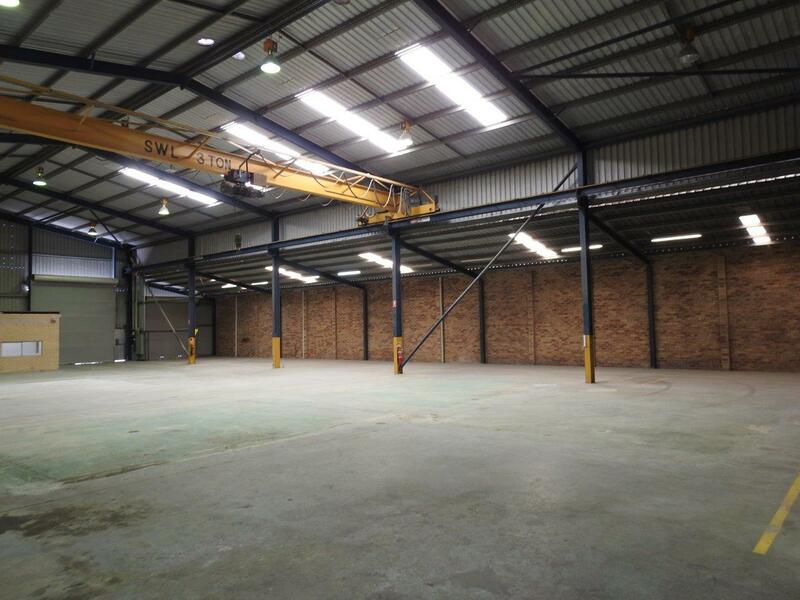 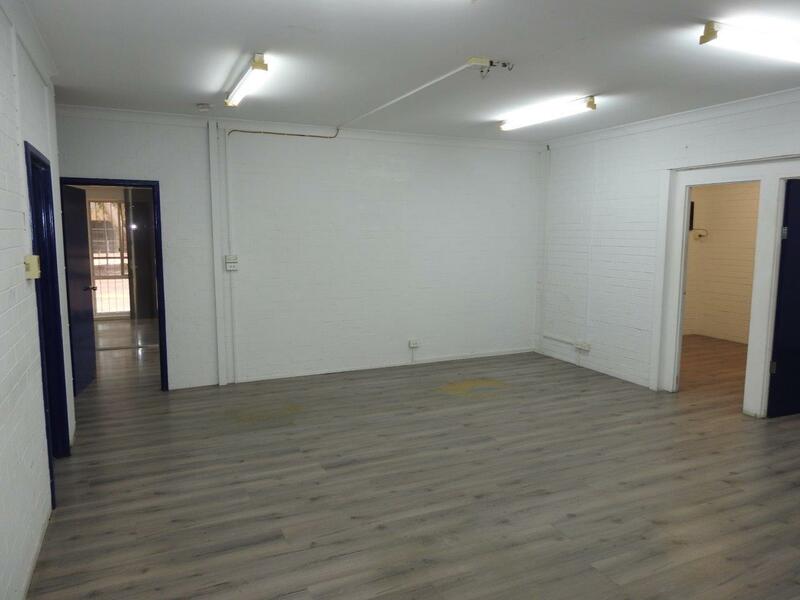 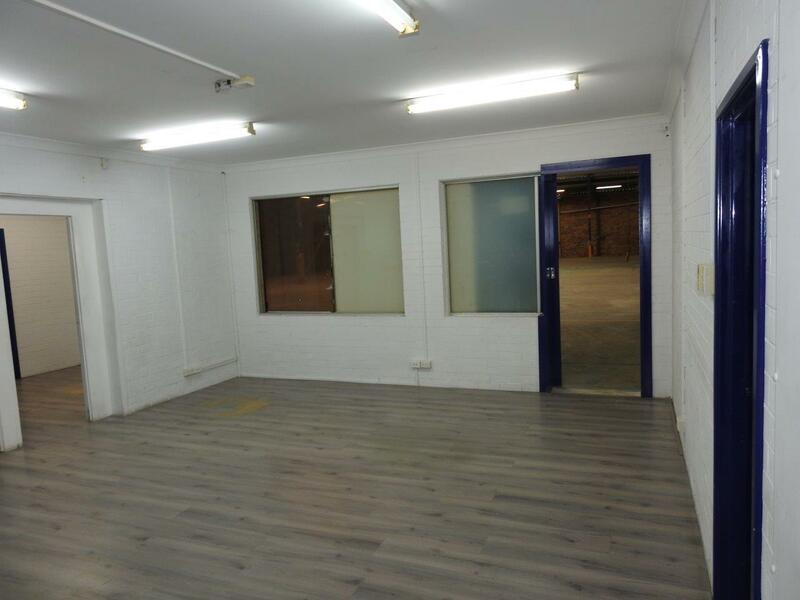 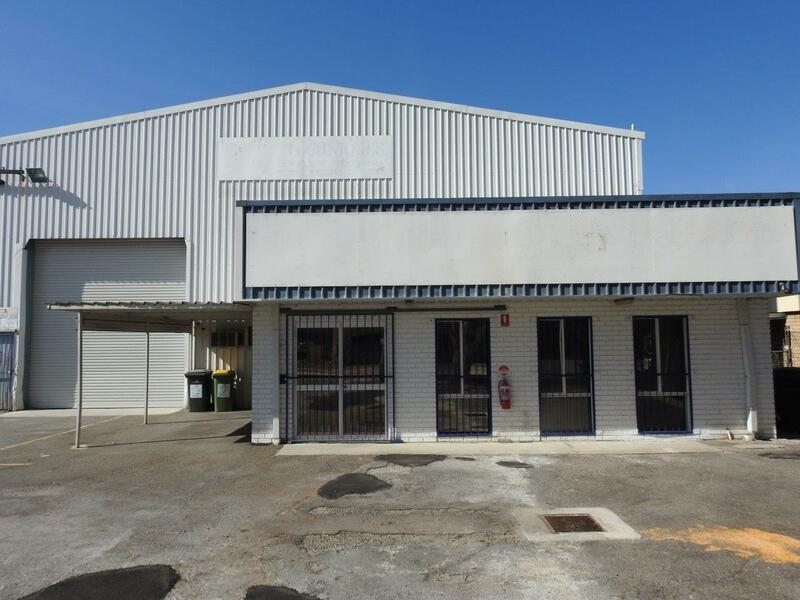 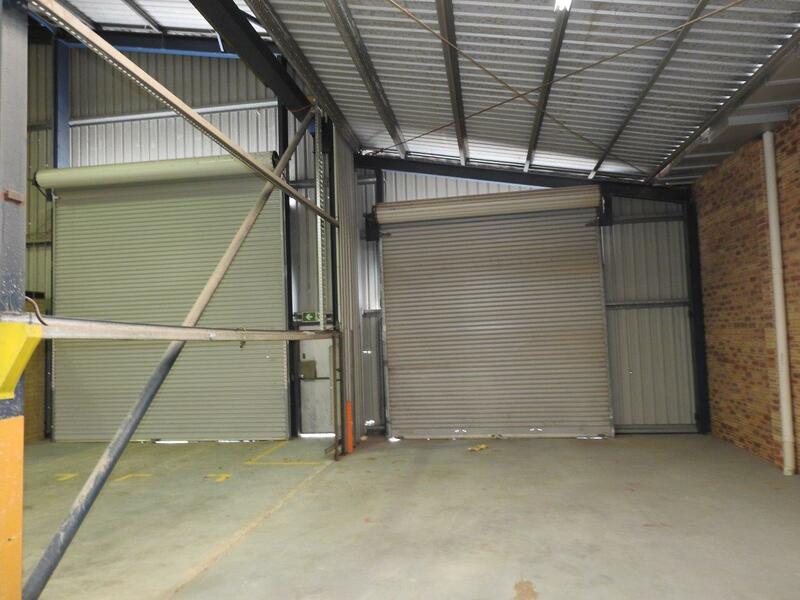 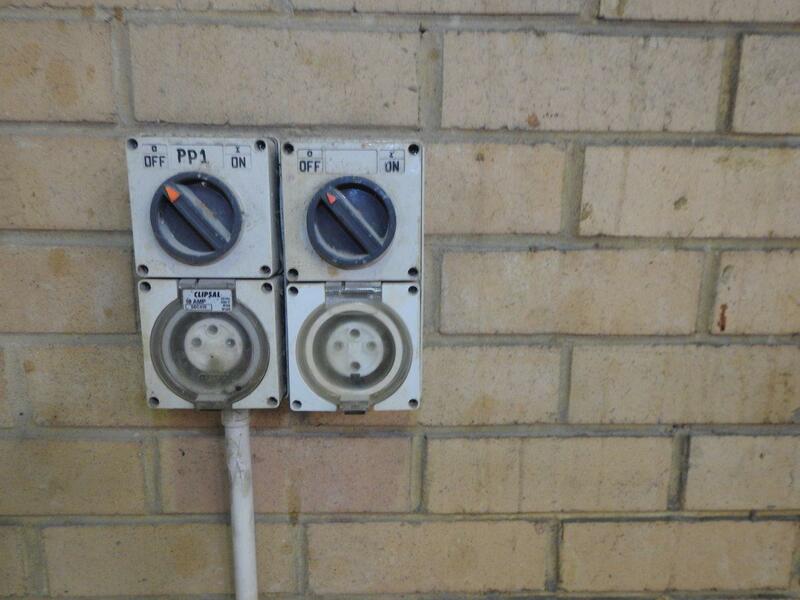 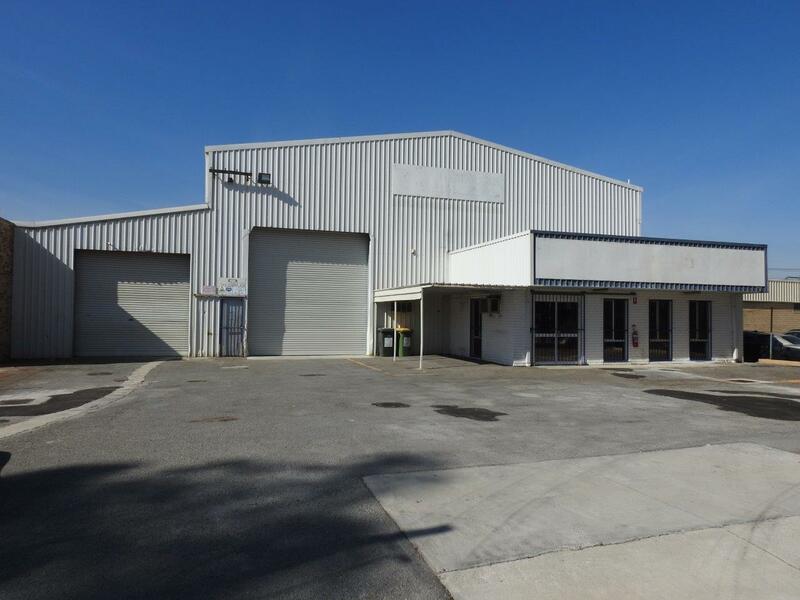 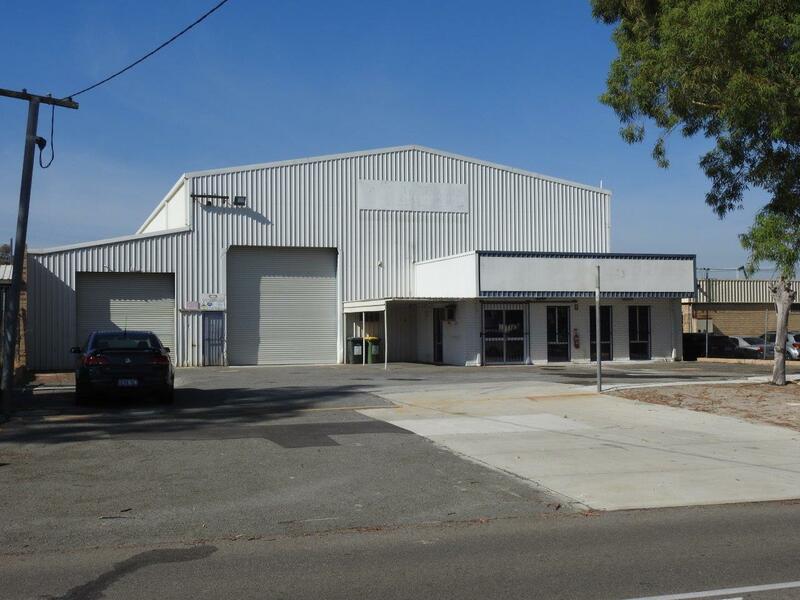 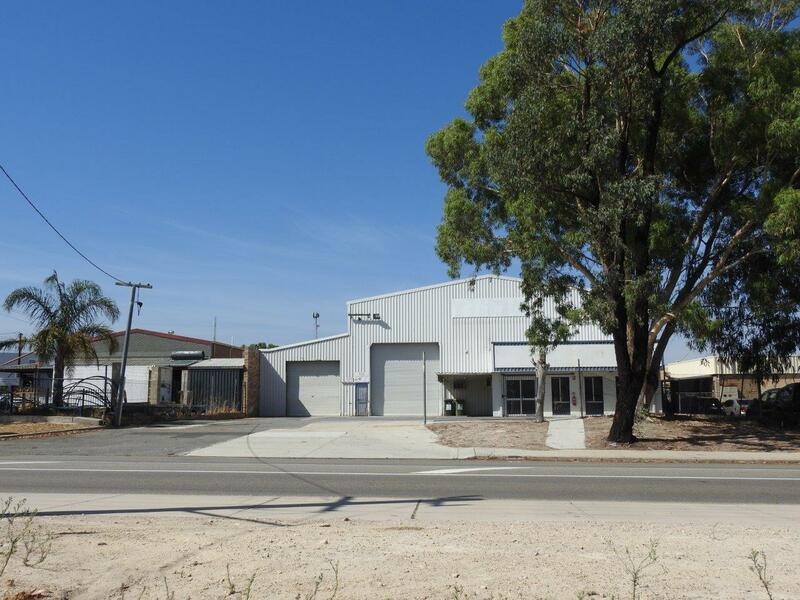 Very usable 1,100 m2 office/factory on 1,555 m2 of your own land located in the central Kelmscott industrial area amongst successful businesses and close to Tonkin and Albany Highways. 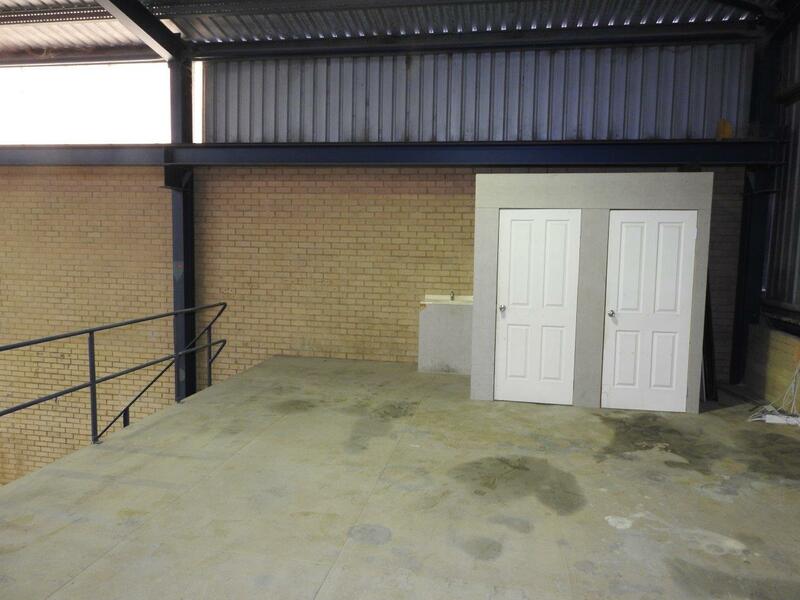 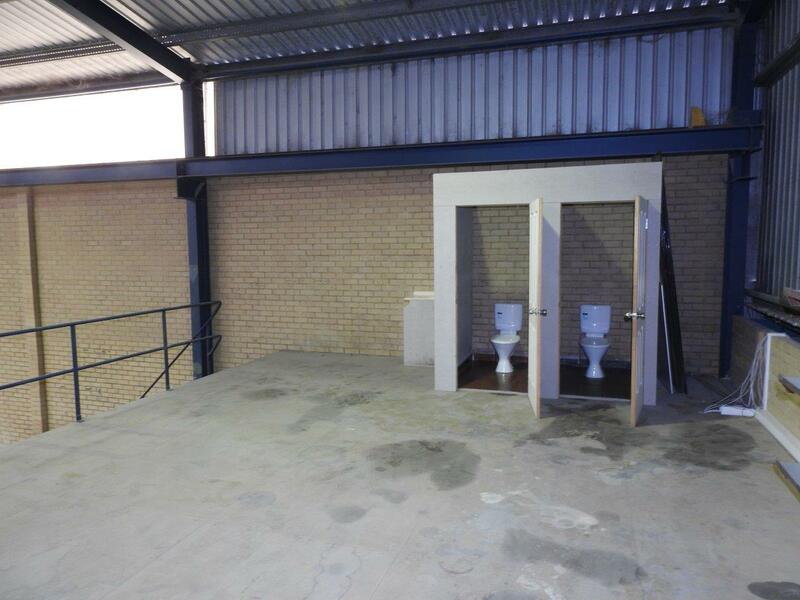 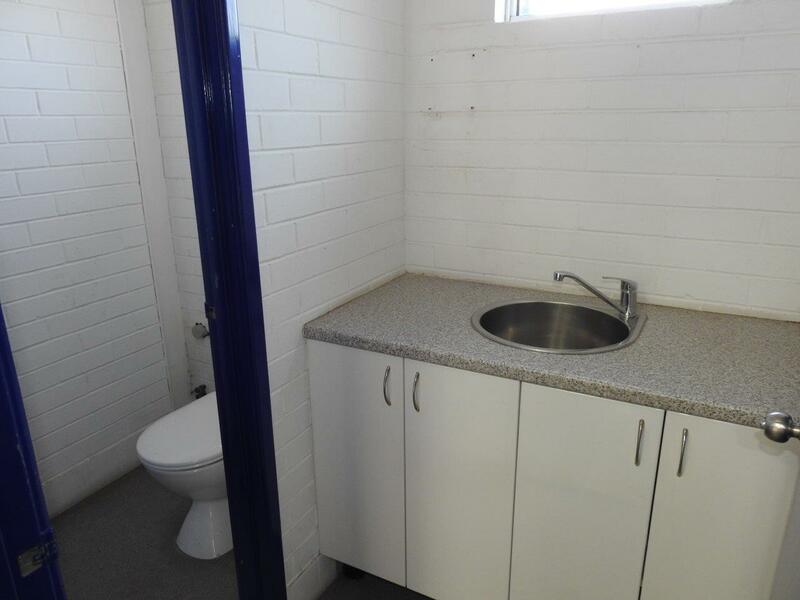 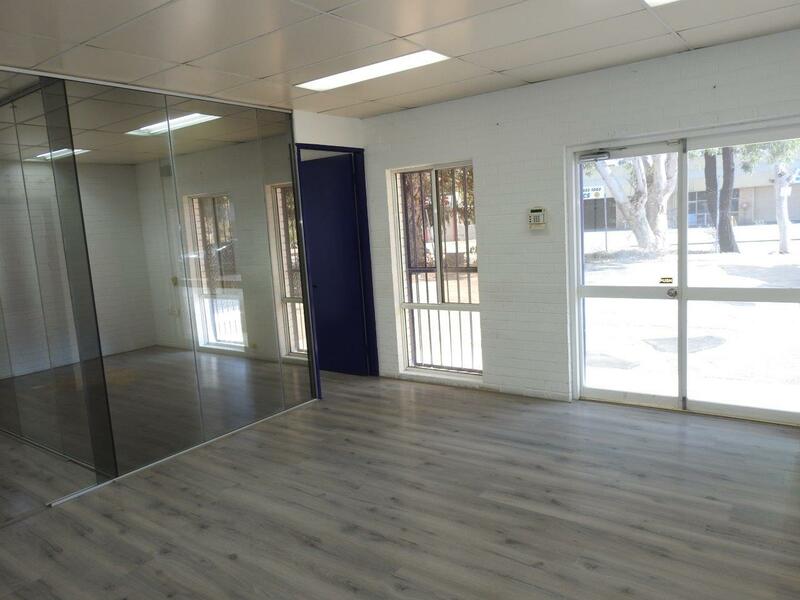 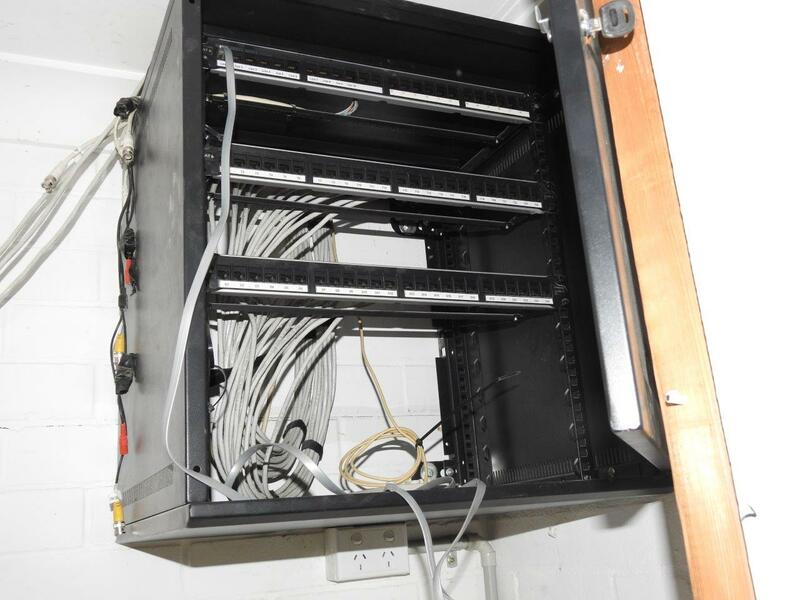 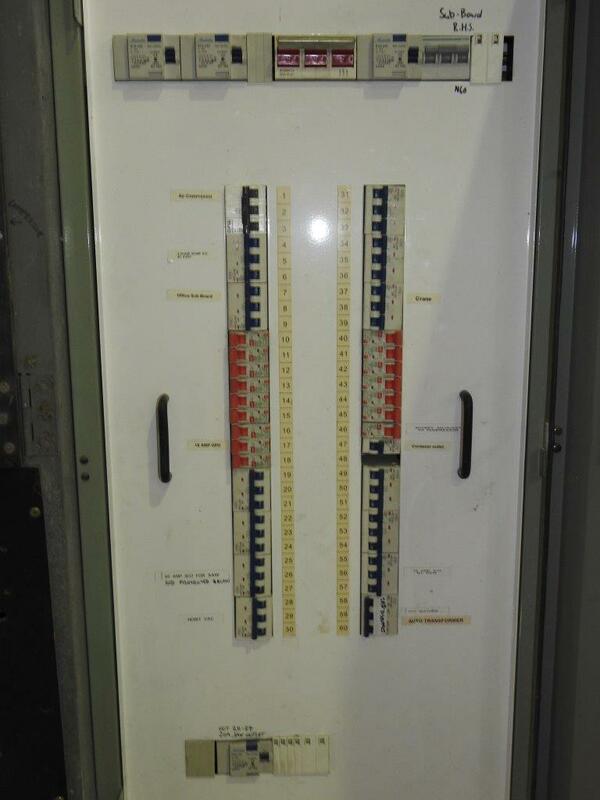 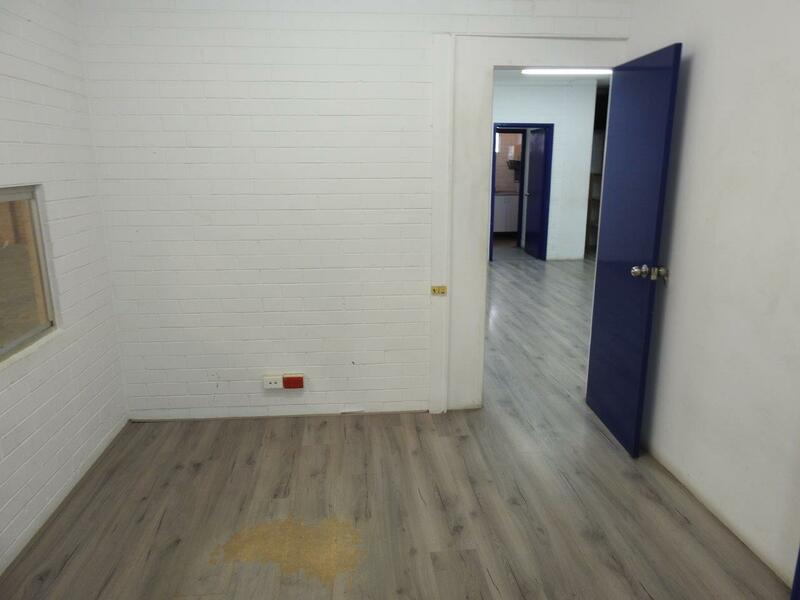 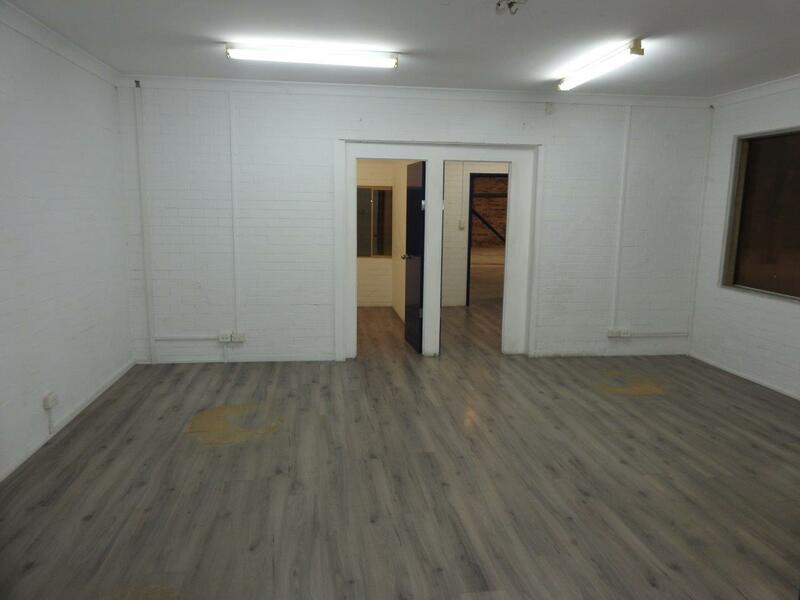 120 sqm Partitioned office with kitchen and two toilets. 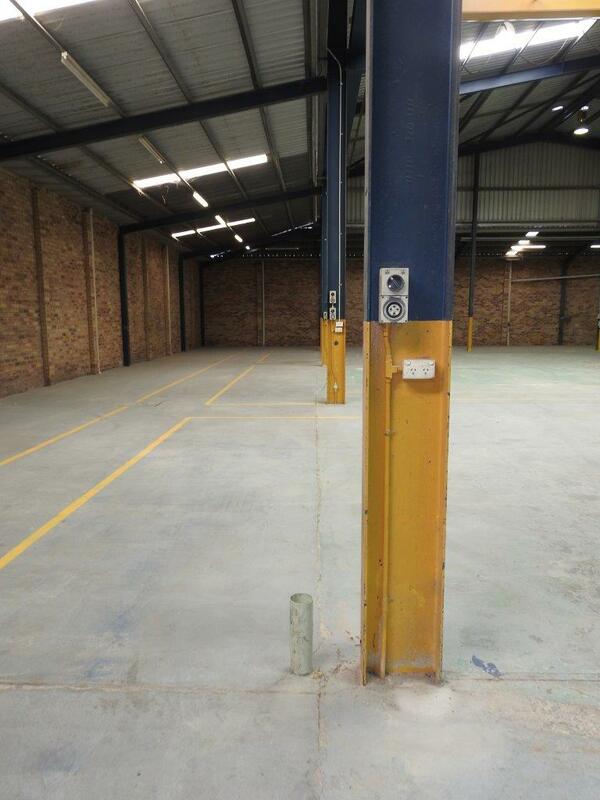 Plenty of hardstand/parking for vehicles, containers and machinery at the front of the property. 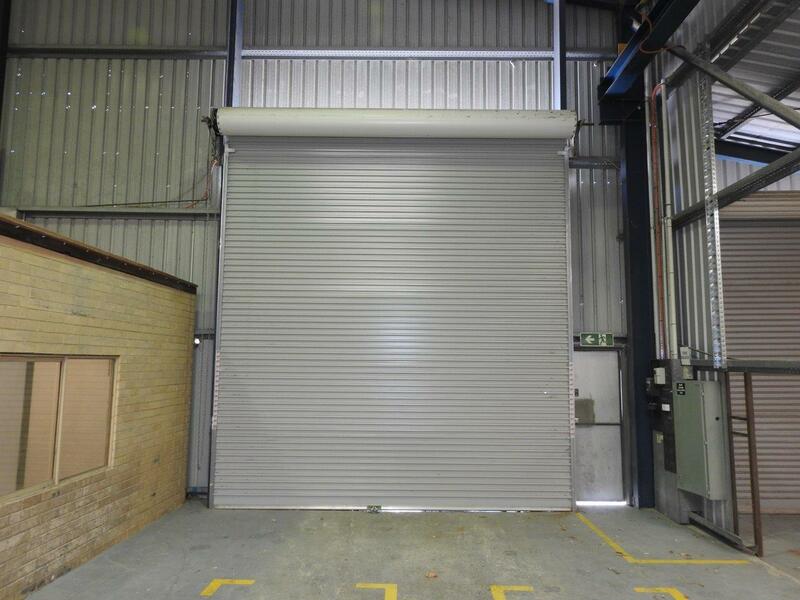 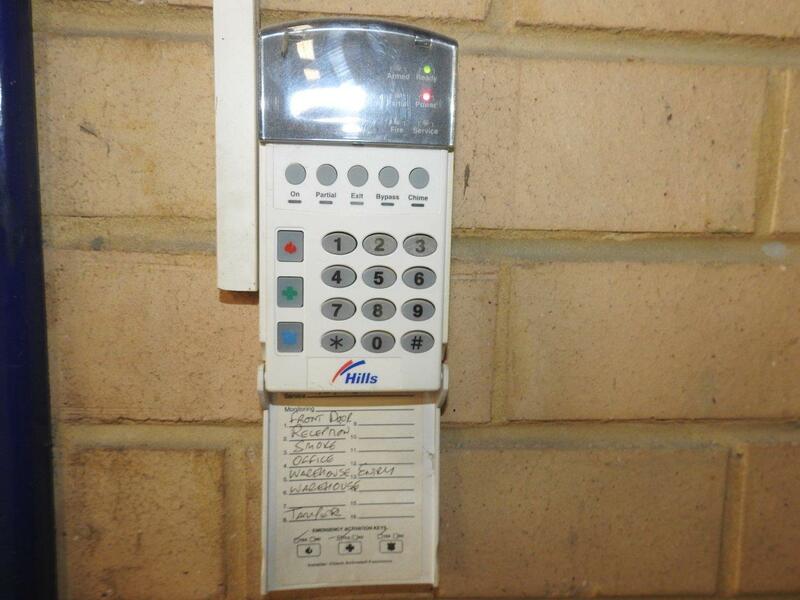 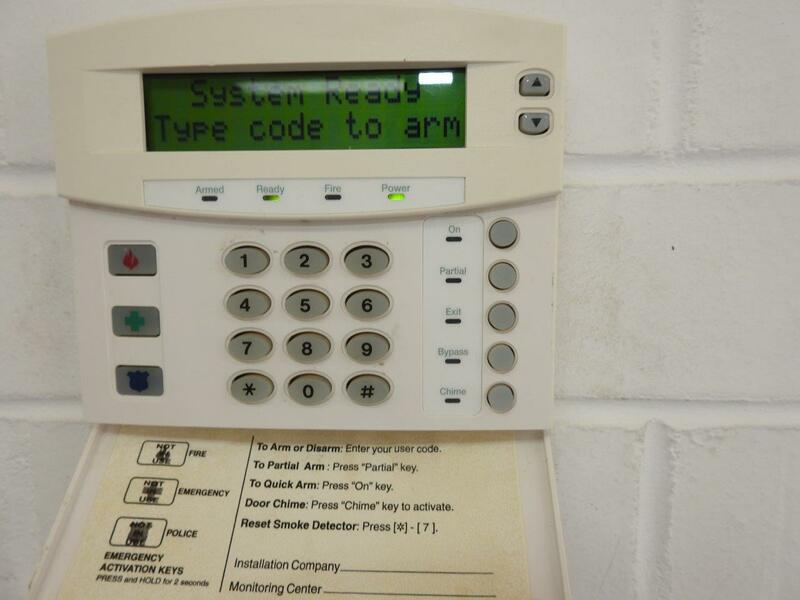 Dual front roller door access. 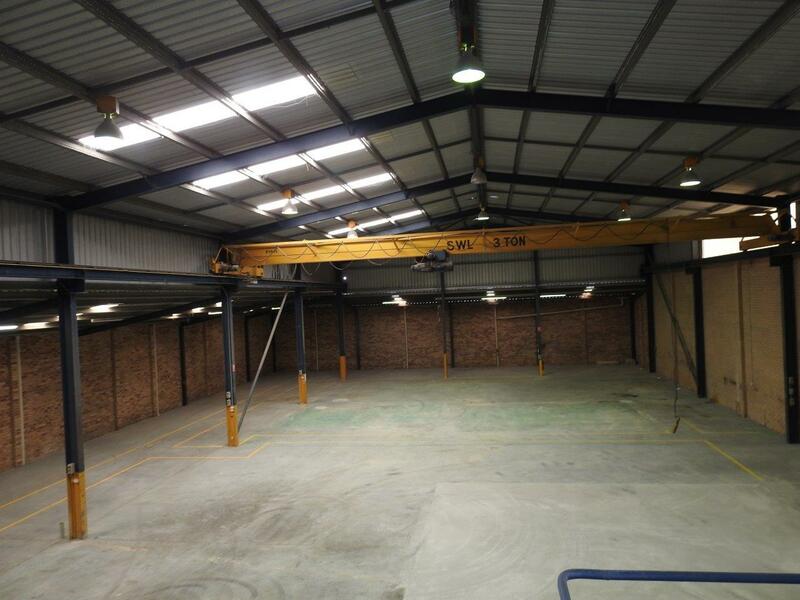 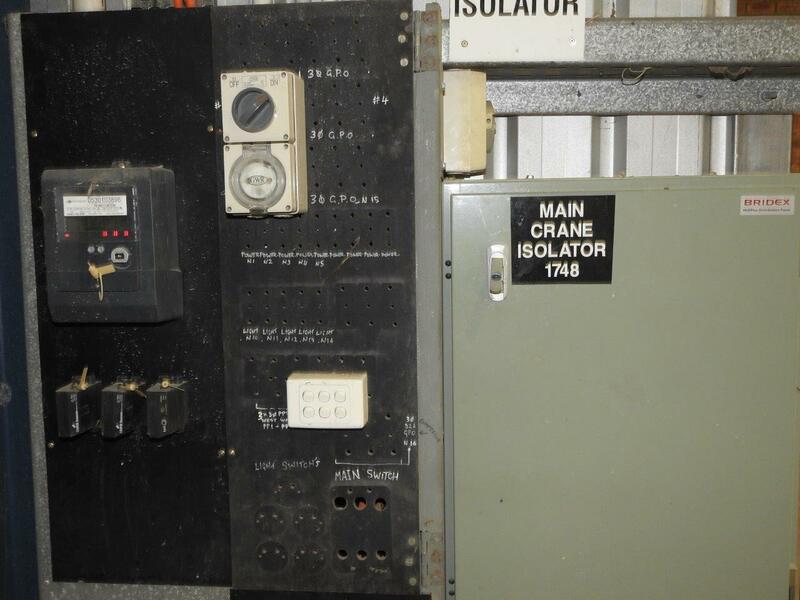 The 3 ton gantry crane in the property is now not operational, but it and the rails, power etc are still installed and may be of use. 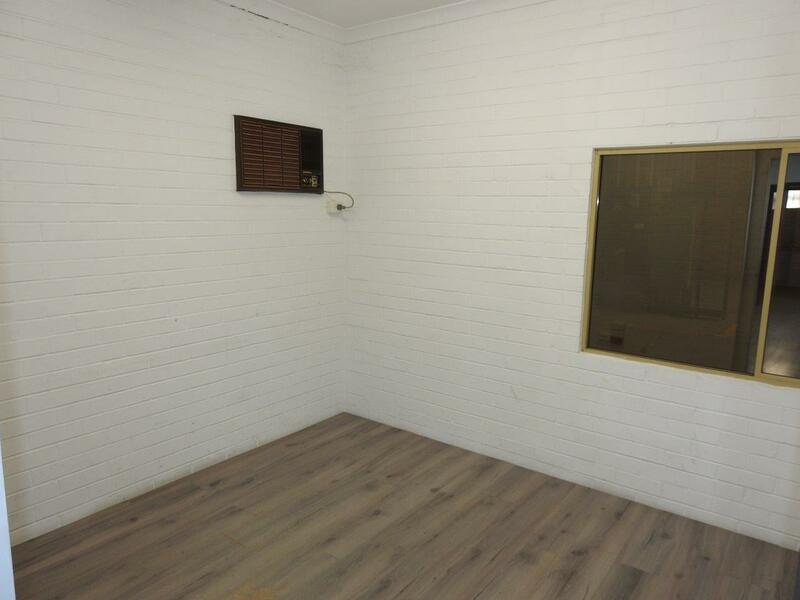 Asking Rental $79,000 plus GST.